The world’s ‘fastest’ external phone charger is set to be launched by an Aston University graduate very soon. The Petalite Flux battery, created by Leigh Purnell, can charge itself from empty to full in just 15 minutes. It will be launched on the Indiegogo crowdfunding website at the end of August and it’s the fastest smartyphone charger in the whole world. This device is small enough to fit in your pocket or bag, eradicates the need to plug your phone into a wall electricity socket or computer usb slot. 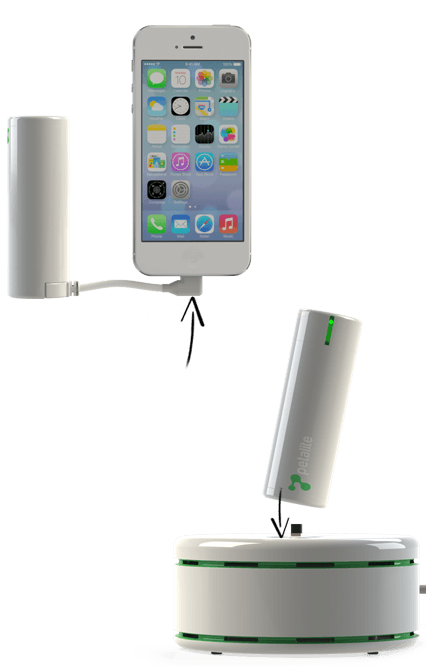 Instead, if your Smartphone needs charging, you can simply connect it to the Flux battery and continue with your day. A recent study found that 92% of British people would feel stressed if the battery in their Smartphone were to run out, highlighting our increasing dependence on technology. At least 60% of the people surveyed said they would be frustrated and 25% said they would feel panicked if their battery ran out. Well, that’s a critical point as the usage of smartphones are increasing very rapidly in the global market. After graduating from Aston in 2010, 27-year-old Leigh set-up the ‘It’s on the Meter’ expedition to break the Guinness World Record for the longest ever taxi journey in aid of the British Red Cross. The expedition, sponsored by Aston Business School, took 15 months to complete through 50 countries, covering 43,319 miles. In 2014, he established Petalite Battery Systems with the intention of creating the world’s fastest charging external battery. He has been supported in his mission by the Birmingham Skills for Enterprise and Employability Network (BSEEN) programme, which is part-funded by the European Regional Development Fund. 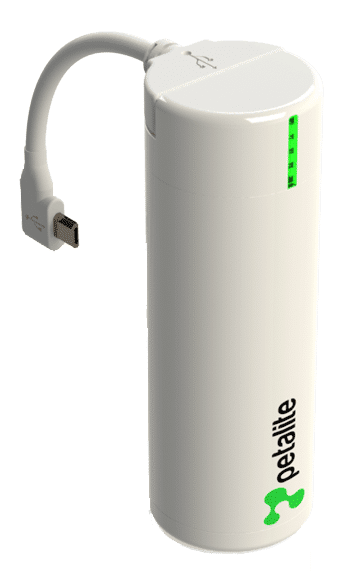 You can read more about Petalite Flux technology receive the latest updates and be the first to pre-order the world’s fastest charging battery when it launches in August at www.petalite.co.uk. We have another great concept, check it out.